Given the latest data, petrol is expected to increase by a total of R1.28 and diesel by 77 cents. The AA says: "The landed price of diesel continues to trade at around the level in reached in mid-February, after a substantial jump earlier in that month. The AA adds: "The daily exchange rate opened the month at R14.15 to the dollar and has slipped to R14.65. The effects on the fuel price make for unpleasant reading." Diesel sees an increase of 57 cents (excluding the additional levies). The petrol price has been battered by both product price increases and the weakening Rand, yielding an increase of R1.08 a litre, excluding the additional levies. "We are exceptionally concerned about the Rand's trajectory, given that no specific factors have arisen this month which could account for the decline," the AA says. "The currency's slide might reflect an accelerating loss of appetite for foreign direct investment in South Africa. We urgently call on government to take concrete steps to address the economic weaknesses which are affecting the country's attractiveness to foreign capital," the Association concludes. 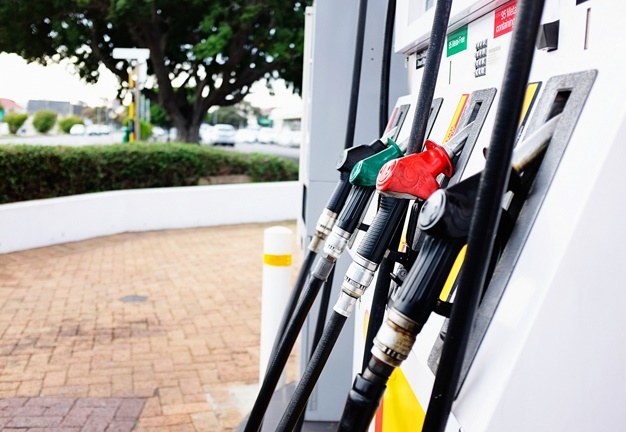 Fresh off substantial fuel price hikes in March, South African motorists should brace themselves for further increases in April.